These days, capitalizing on innovative technology to gain a competitive edge feels like a business imperative. This is especially true when it comes to technology that touches the customer. To make customers happy, every organization needs a world-class customer service solution, preferably one that’s tailored to their specific business needs. 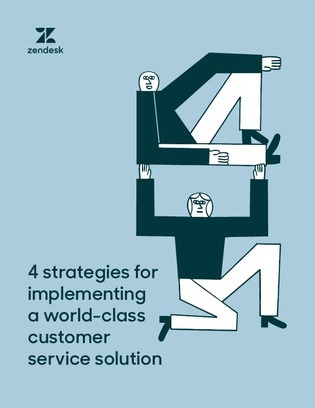 Download this guide to uncover industry best practices that sidestep common pitfalls and explore the 4 must-have milestones for implementing a successful customer service platform.